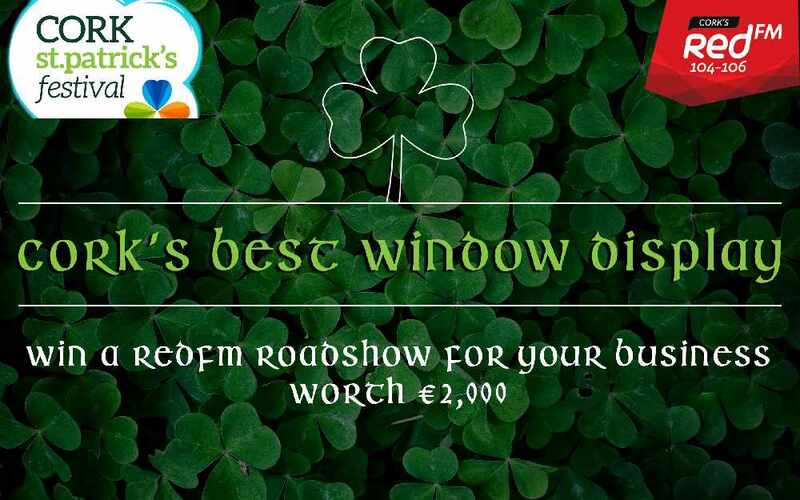 As part of Cork's St. Patrick's Festival we're looking for the business with the Best Window Display in the city! 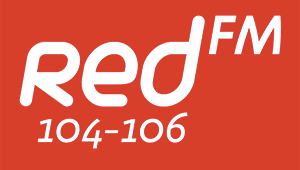 Cork’s Red FM will reward the winning business (which will be picked on Saturday 18th) with a free promotion on air which will include a roadshow from their business in 2017 valued at €2,000. On top of this they will also get extensive coverage both on radio and social media over St Patrick’s weekend on their impressive display. Neil Prendeville will be asking the public to nominate the different businesses and a panel of judges will go around on St Patrick’s Day to judge the various businesses. 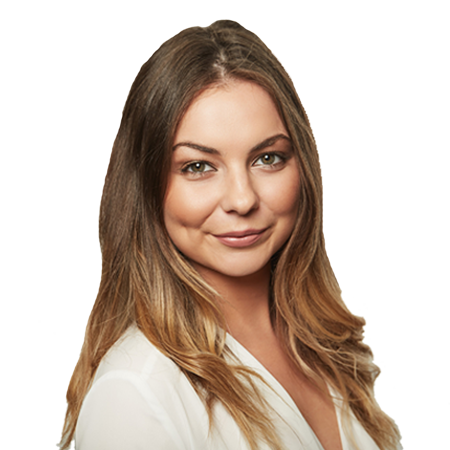 The winner will be announced via Facebook live on Saturday 18th where one of our presenters will walk from our roadshow to the winning business.